metal roofs in a wide range of styles and colors. We stand by our work, and we offer our customers a lifetime warranty for labor and materials, so you never have to worry about being let down. Don’t leave your metal roofing installation in the hands of the cowboys. We’re fully certified, licensed and insured so you know you can trust us to deliver. We want to make sure you’re 100% satisfied with your roof. So we’ll come to check up on your roof a year later, just to make sure its in perfect condition. Metal roofs will not spark and ignite into flames during a wildfire or lightning strike. Metal roofs can sustain wind gusts up to 140 miles per hour, will not corrode or crack. Metal roofs reflect solar radiant heat, which can reduce cooling costs by 10-25%. Call for your free, no-obligation quote today! Shake metal roofing panels were expertly created to perfectly capture the look of real wood with the protective benefits of steel. Chiseling and cracks are used to mimic the organic look of real wood and include eight separate elevation changes to replicate the irregularity of real wood shakes. Matterhorn Tile Metal Roofing embodies the same Mediterranean magnetism of traditional clay tiles without the weight, cost or maintenance. A special roll-formed tongue-and-groove snap lock along each panel shows none of the fastening systems. The design and colors of each panel have the natural colors found in clay. Matterhorn Tile Metal Roofing weighs 600 to 800 pounds per square less than clay tile. You’ll enjoy fast and professional installation from Major Home Improvement. 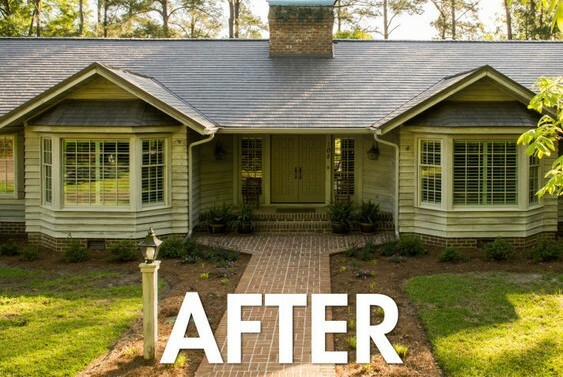 We’ve installed metal roofs for hundreds of customers, and they love what we do. 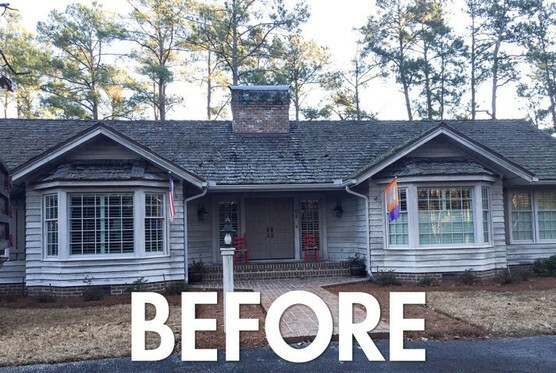 We felt lucky to have found Major Home Improvements to replace our roof. The crew were courteous, professional, and tidy. Our work was scheduled quickly and completed timely. Every step and option was explained to us. Their work resulted in a beautiful and quality product. Thanks!